The Detroit bankruptcy case has been cast as a contest between bondholders and pensioners that can be resolved only by shared sacrifice. In principle, we have no problem with that, though in practice, the pensioners’ fair share will have to take into account their extreme vulnerability: Public pensions are not federally insured and many municipal retirees do not receive Social Security. What we do have a problem with is shared sacrifice that does not seem to apply to the big banks that abetted Detroit’s descent into bankruptcy. 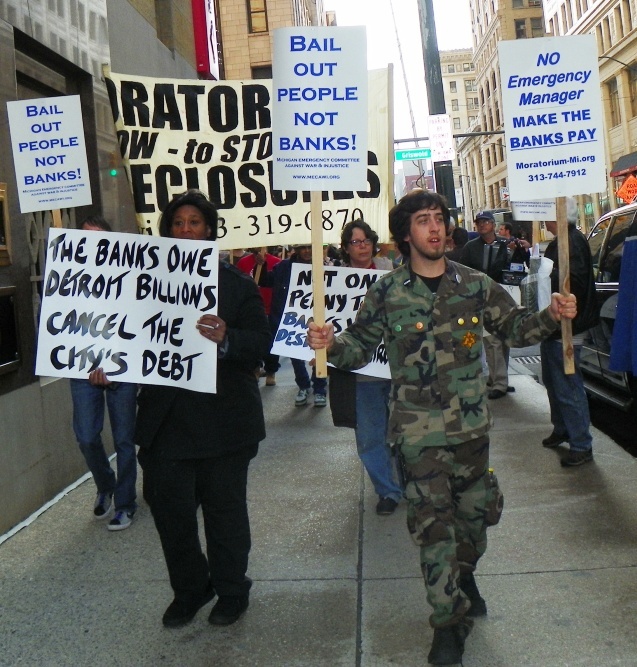 March in downtown Detroit May 9 2012. Last month, just days before its bankruptcy filing, Detroit reached its first settlement with creditors. The settlement was with UBS and Bank of America, and though the precise terms will not be nailed down until the bankruptcy judge weighs in, Detroit is set to pay an estimated $250 million to terminate a soured derivatives transaction from 2005. The derivatives, known as interest-rate swaps, were supposed to protect Detroit from rising interest payments on a chunk of its variable rate debt. The banks would pay Detroit if interest rates rose, and Detroit would pay the banks if rates fell. By 2009, both interest rates and the city’s credit rating were falling, forcing Detroit to pay the banks some $50 million a year and to pledge roughly $11 million a month in casino-tax revenue as additional collateral. In the settlement, Detroit will keep the casino-tax revenue. It will also reduce its debt load, according to city officials, because the banks have agreed to a discount of as much as 25 percent off what they are owed. But the haircut doesn’t mean that the banks will suffer. They have already made money on the swaps; the true extent of any discount will not be known until the deal is finalized. 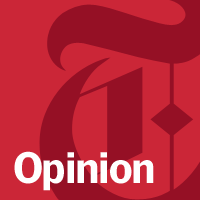 ■ The banks’ 25 percent hit is nothing compared with the 90 percent cut to pensions suggested by the city — a cut that would be disastrous in both human and political terms and that the State of Michigan must prevent from happening. 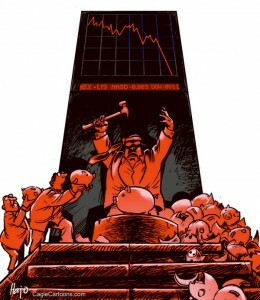 ■ Municipal officials are prey for Wall Street. 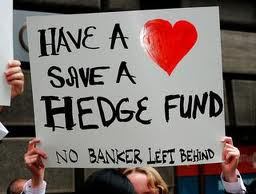 The Dodd-Frank financial reform law called on regulators to establish “enhanced protection” for municipalities and other clients in their dealings with Wall Street, but the Securities and Exchange Commission has not yet completed rules, while the Commodity Futures Trading Commission’s rules are so weak as to virtually invite the banks to exploit municipalities. ■ The special treatment banks receive when debtors are in or near bankruptcy is unfair and economically destabilizing. Detroit’s agreement with the two banks requires court approval, but, in general, swap deals by banks are not subject to the constraints that normally apply in bankruptcy cases; in effect, the banks are paid first, even before other secured creditors and certainly before pensioners. That privilege, dating to the heyday of derivatives deregulation in the 1990s and 2000s, is destabilizing because the assurance of repayment fosters recklessness. Detroit’s problems are a reminder of broader challenges, identified but still unmet: protecting pensions; protecting municipalities from Wall Street; and, at long last, revoking the obscene privileges of banks that allow them to prosper on the failings of others.